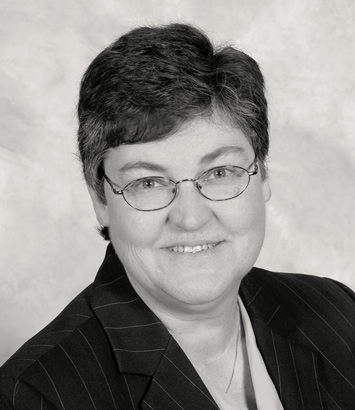 Bonnie Camden is a private client & family wealth planning attorney in Dinsmore's Cincinnati office. Bonnie concentrates on estate planning, from basic wills and trusts to more complicated techniques, including generation skipping transfer tax planning, GRATS, charitable trusts, family foundations and family partnerships. She has experience in business succession planning, fiduciary and personal income tax returns, estate and gift tax returns, personal real estate transactions, prenuptial agreements, and probate and estate administration.